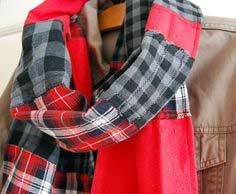 Whether you're a skilled seamstress or can barely wield a pair of scissors, you'll find a scarf that's perfect to accent any outfit. 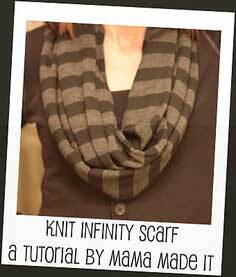 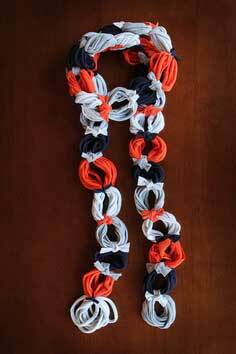 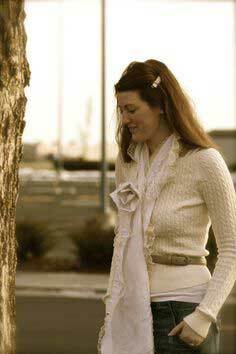 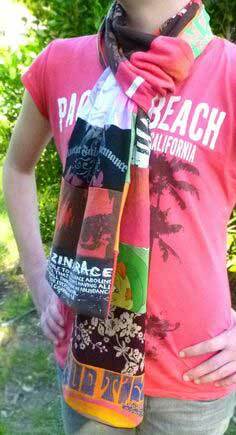 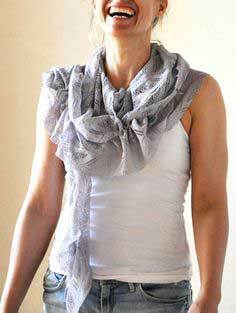 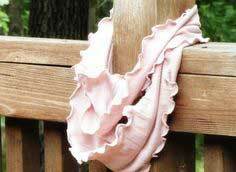 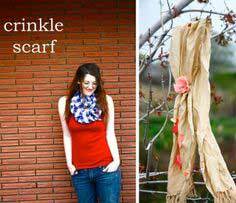 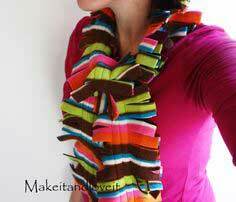 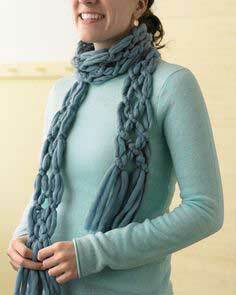 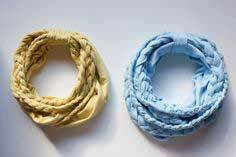 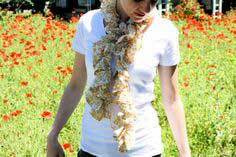 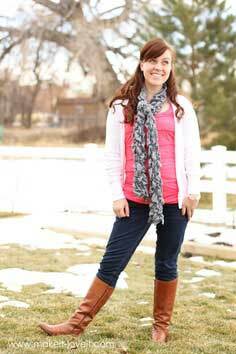 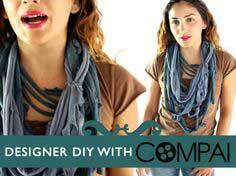 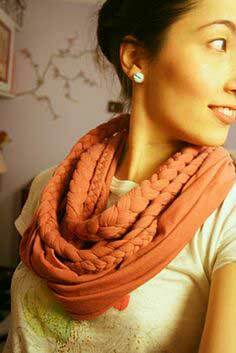 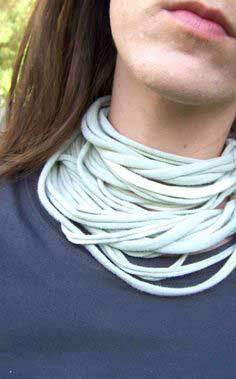 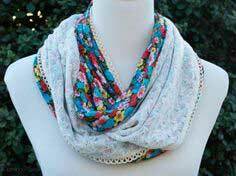 Here is a collection of the best ideas for all kinds of scarves; upcycled t-shirts, no-sew fleece, infinity and cowl scarves, as well as crochet and knit patterns are available with colorful photos and instructions. 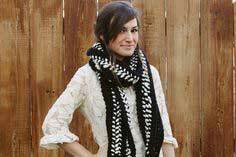 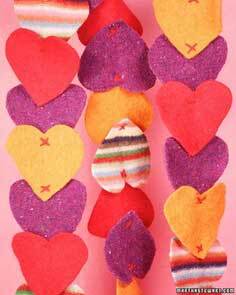 You'll find projects that are ready in just a few minutes, as well as patterns to create loving gifts for family and friends. 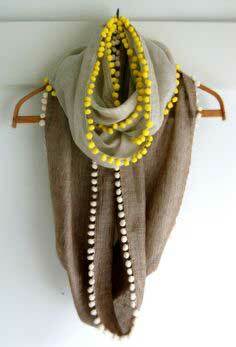 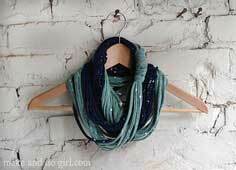 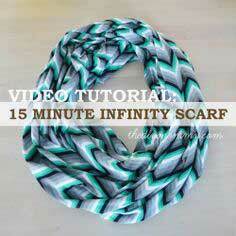 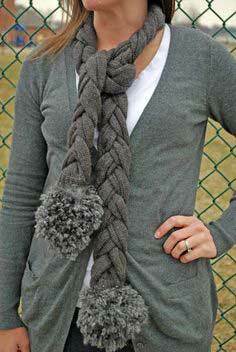 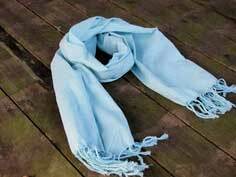 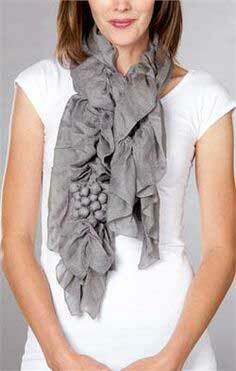 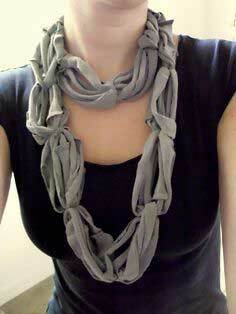 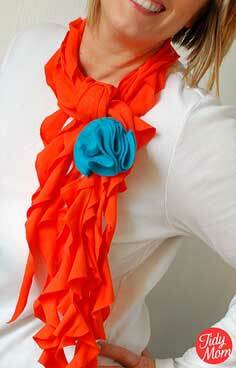 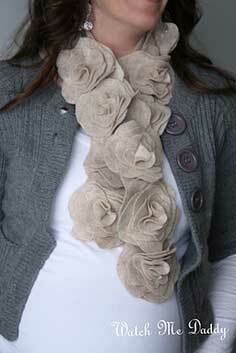 Once you get started, you're sure to find tons of ideas to make a scarf for every outfit in your wardrobe. 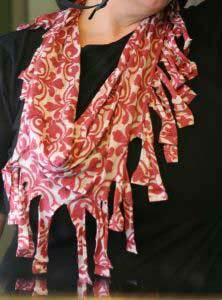 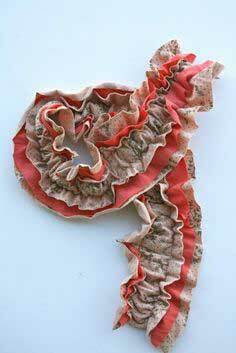 Suggested Fabrics: Cotton, lace, chiffon, velvet, jersey, fleece, flannel, yarn, repurposed t-shirts, knits, upcycled sweaters. 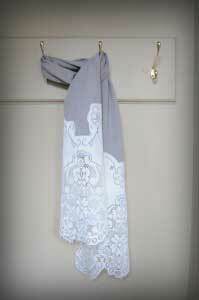 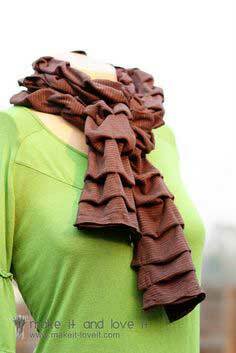 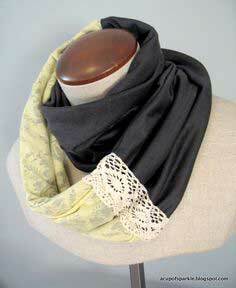 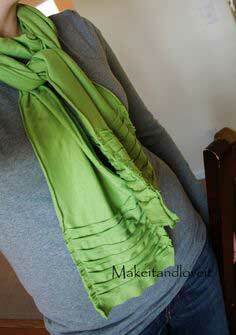 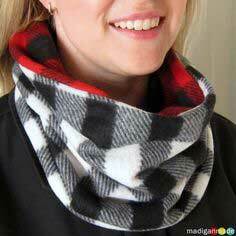 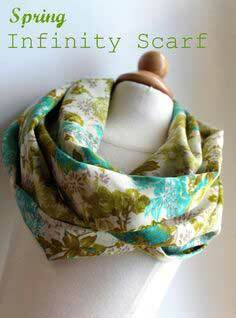 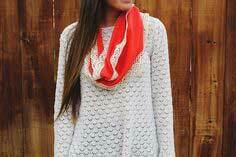 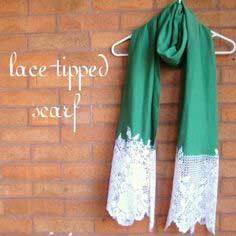 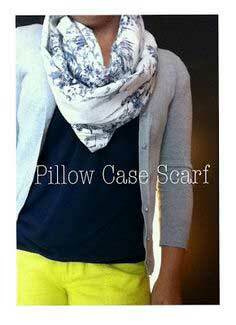 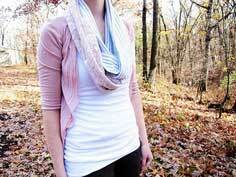 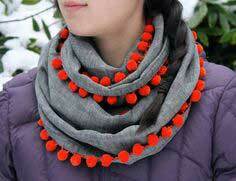 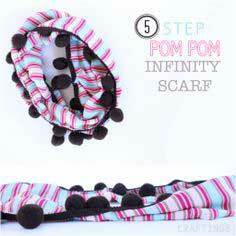 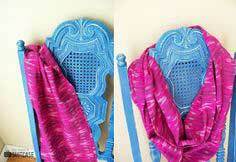 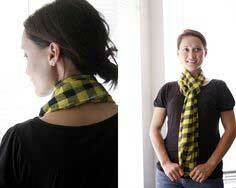 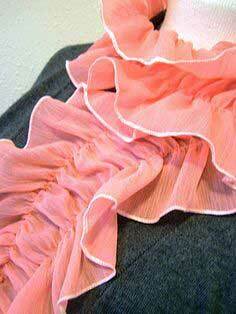 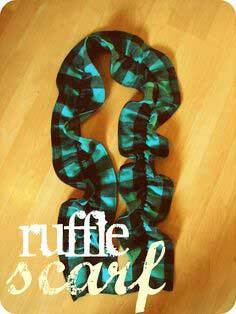 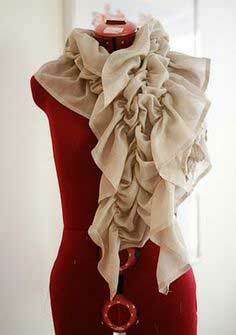 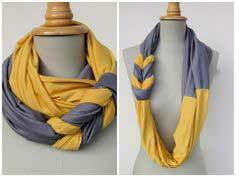 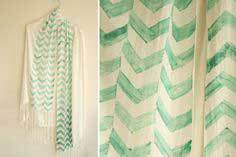 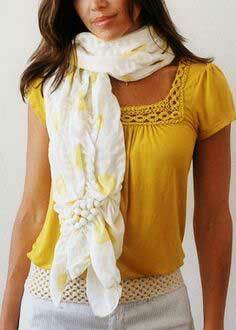 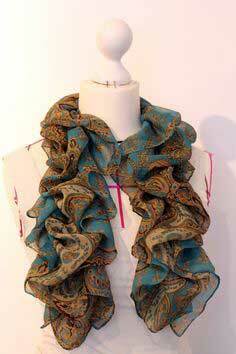 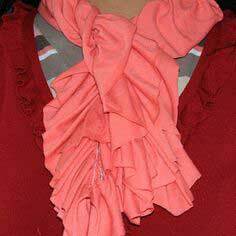 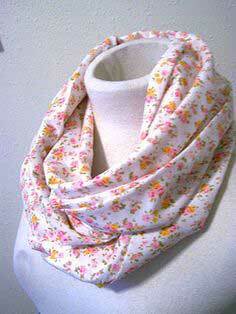 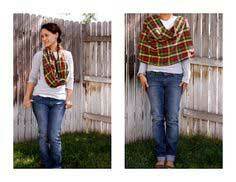 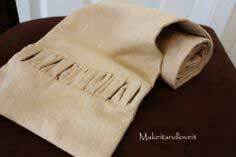 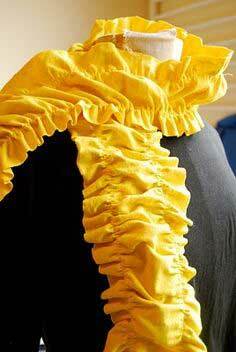 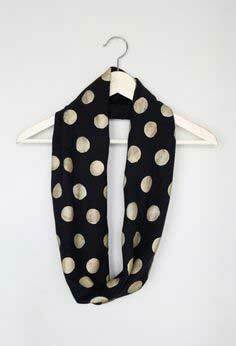 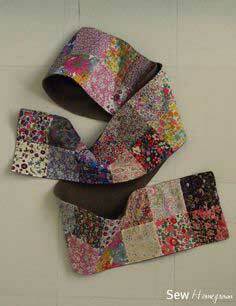 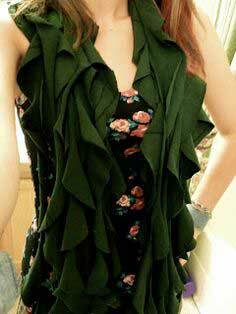 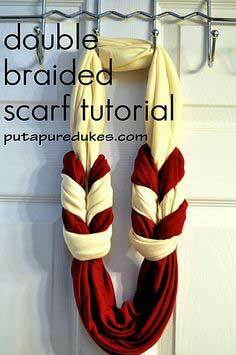 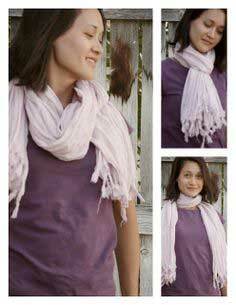 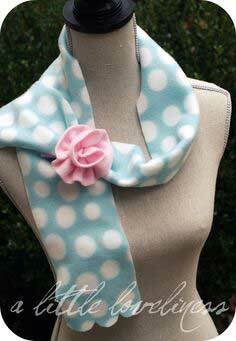 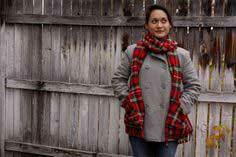 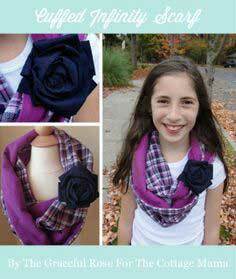 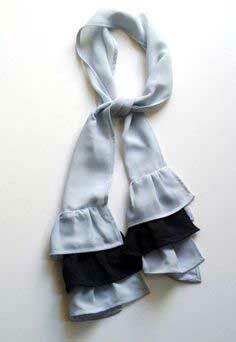 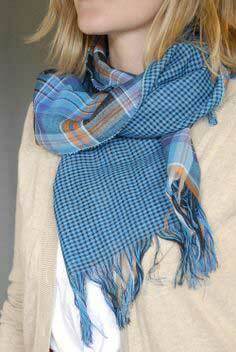 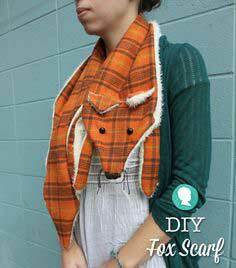 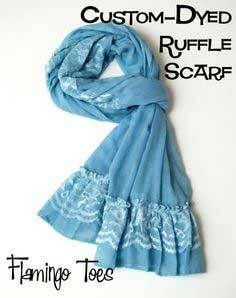 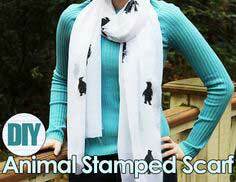 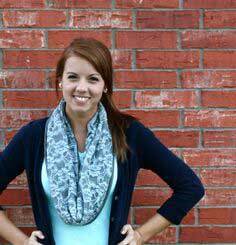 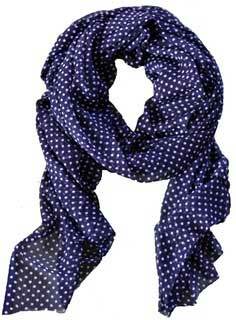 Simple to sew Scarf Patterns. 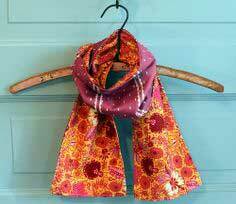 Scarves are hot, and we've collected hundreds of sophisticated, whimsical, fun and colorful patterns to create your own wardrobe of scarves for every occasion. 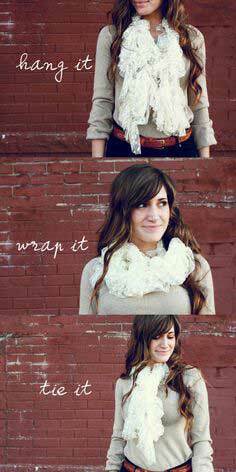 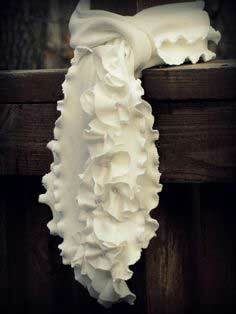 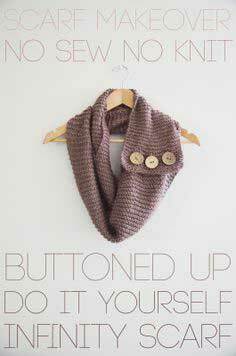 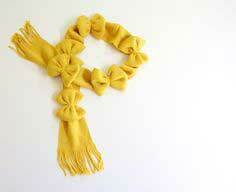 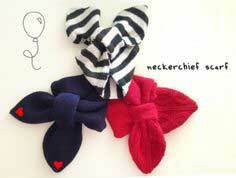 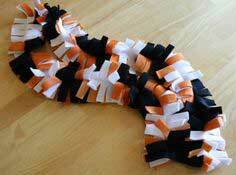 "Wrapped in Bows" Scarf Tutorial!